We are a leading Manufacturer of servo controlled five axis micro drilling spm and servo controlled deep drilling spm from Pune, India. 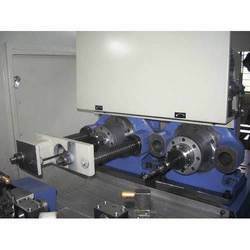 We are counted among the prominent organisations engaged in offering an extensive range of Servo Controlled Five Axis Micro Drilling SPM. Looking for Servo Controlled Drilling SPM ?